A 1971 graduate of Centenary College, Gerry served on active duty for three years before joining Heard, McElroy & Vestal in 1974. A short seven years later, he was elected partner. 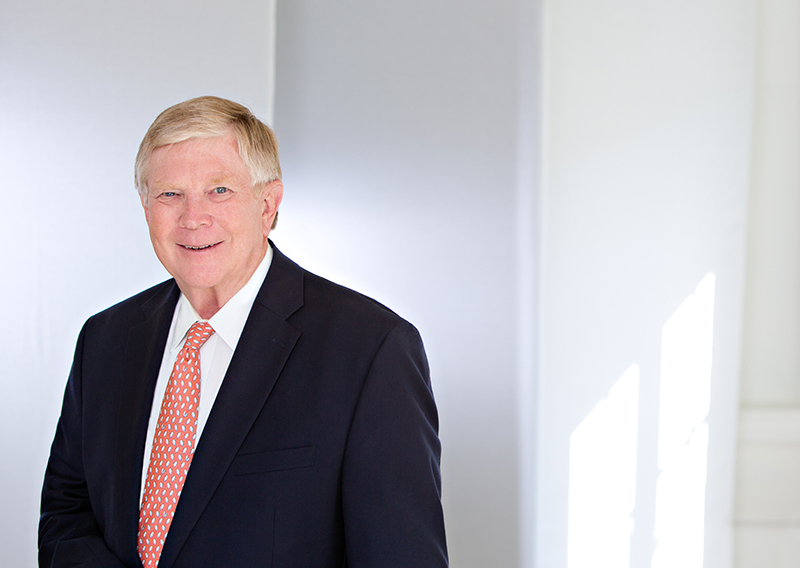 With over 40 years experience in the accounting industry, Gerry carries with him a wealth of knowledge particularly relating to auto dealerships, real estate, cost segregation, profitability issues and the timber industry.